Our Bootcamp promises to be bursting with enthusiasm and packed with pedagogy to help educators learn, share, and create 360/VR Lessons. Our goal is to help educators s feel confident and prepared to seamlessly integrate ThingLink 360/VR into the classroom. Overview – What is interactive 360/VR? In the morning, participants learn to design lessons that combine the power of ThingLink’s 360 photo editor with Google Apps and other popular 3rd party tools. We will take a look at ways to redesign classroom instructional time to embrace standards with the 360/VR experiences. 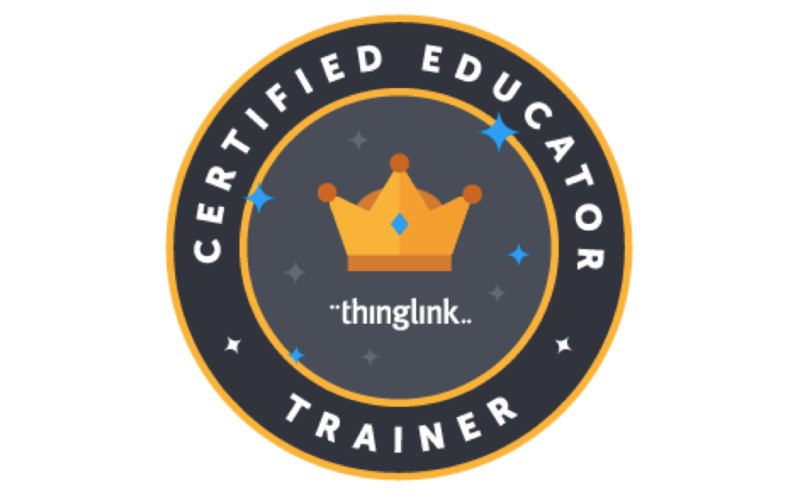 Facilitators: Susan Oxnevad, Director of ThingLink Education, and the ThingLink Certified Educator Team. 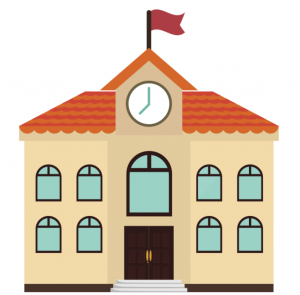 Locations have not yet been announced so sign up below to learn about upcoming events in your region, or, schedule a VR Bootcamp for your district.